We’re a young independent company. It all started 10 years ago when a telecom consultant met an architect. They started talking. Because that’s what people do when they’re in the telecommunications business. It was clear they both loved their business, but hated decisions taking too long to be decided. Hence, our no-nonsense approach. 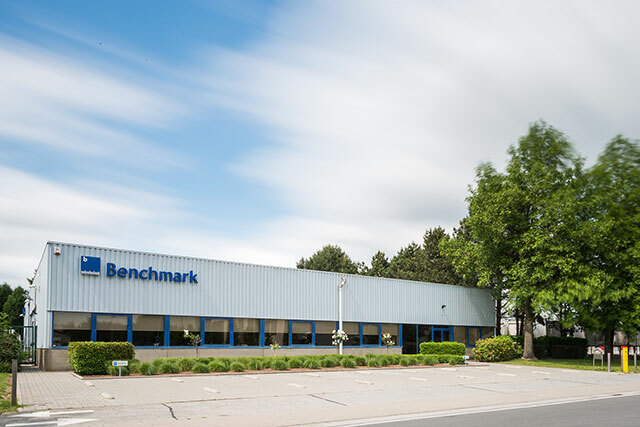 Today, Benchmark Telecom is a company of 30 people who have all the experience you need to maintain short communication chains and deliver straight forward solutions. Don’t be too surprised when entering the offices of Benchmark Telecom. Both CEOs sit right between their employees. This to be aware of anything that happens in the company, to not miss any dirty jokes told and to keep decision time short, remember. The key to efficiency to be precise. In the beginning of Benchmark Telecom we invested a lot of time in not having to invest a lot of time in waiting for decisions to be taken. Or for third parties to come up with solutions. Therefore we hired all the talents we need to coordinate everything ourselves. Leaving us with the shortest communication chain possible: from you to us. And that’s exactly how we make the difference.